Buerkle Blog Which SUV Size is Right for You? Which SUV Size is Right for You? When you’re shopping for a new SUV, size and utility are probably weighing on your mind. Whether you want something small and compact or something that carries eight passengers, there are great options out there for you! 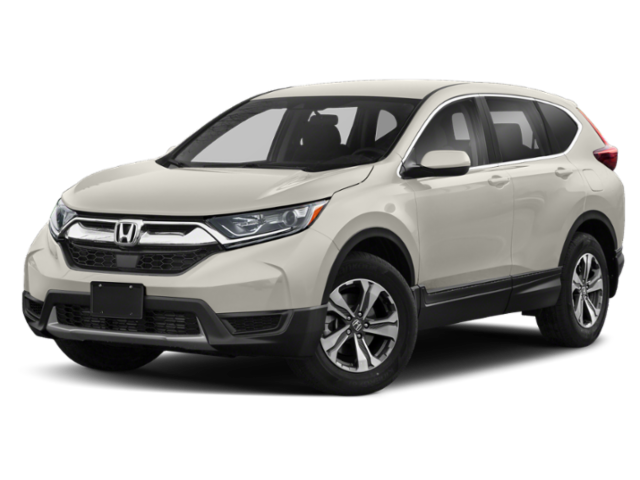 If you’re on the lookout for a great crossover or SUV, take a look at the Honda Pilot, CR-V, and HR-V. Here’s a quick breakdown of which of these awesome vehicles is right for you! The subcompact SUV class is great for drivers who want maximum versatility at minimum space. 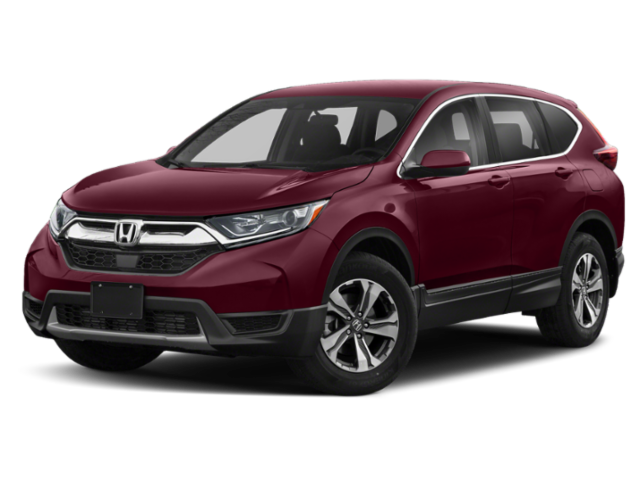 Subcompact SUVs like the Honda HR-V take the capability and space that you want and offer it in a tidy, easily-parked package. You’ll often find that these little SUVs and crossovers handle like cars, with eager responsiveness and easy steering. They’re great partners when exploring urban spaces, but the HR-V also offers all-wheel drive for anyone who wants to take on off-road adventures. The HR-V can seat five with plenty of room for picnic goodies in the back. If you’re looking for solo adventures, its interior converts easily into a cavernous cargo hold for your to stash all of your needed gear or your great finds. There’s also a compact SUV class, like the Honda CR-V. These neat and popular vehicles fit incredible space and capability into a package that’s easy to navigate and park around town, too. Compact crossovers and SUV are still typically shorter in length than your average family sedan, but their clever packaging and generous headroom make them spacious and practical. There’s tons of cargo room even with the rear seats up, so it’s a great choice for any family with lots to do. You can easily pack up camping gear, baseball bags, art supplies, or even the family dog in the back. Or, if you need more space, the rear seats fold down quickly and easily and give you enough room to bring home DIY supplies and even furniture. If you’re looking for something to haul around more people as well as stuff, you’ll want a three-row midsize SUV like the Honda Pilot. Not only does it provide plenty of passenger and cargo space, it also comes with an SUV’s practical features like higher ground clearance and available all-wheel drive. Midsize SUVs tend to be more efficient and more manageable than full-size models, while still providing three rows of seats. Or, if you’re a family that doesn’t pack light, the third row can fold down to give you an enormous cargo area. Models like the Pilot combine rugged practicality with sophisticated comfort, making sure that your SUV’s interior is as comfortable as the exterior is capable. 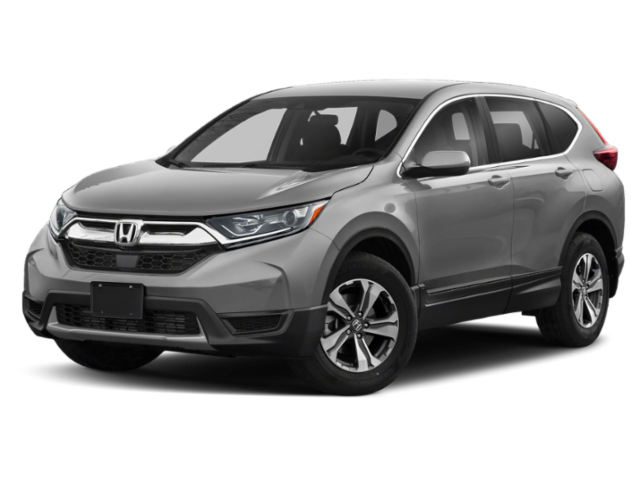 If you want to learn more about which SUV or crossover is right for you, you can check out more information on the Honda Pilot, CR-V, and HR-V here on our blog! Or, if you’re more interested in seeing these great vehicles in person, feel free to stop by and visit us here in St. Paul, MN any time. You can even set up a test drive of these great SUVs so that you can get a good feel for how they handle and perform in real life. If you have any questions, don’t hesitate to ask! Our sales team is super knowledgeable and friendly, and they can help you find the perfect car, truck or SUV. We’ll help you go home with a vehicle that fits your lifestyle, needs, and budget. Plus, if you find your new Honda here with us, you’ll be eligible to get the perks of our great Buerkle Rewards program. You’ll get benefits like two free oil changes, two free tire rotations, 5% back on parts and services, and more! We’re located near Minneapolis, Maplewood, and White Bear Lake, so stop by and see us soon!